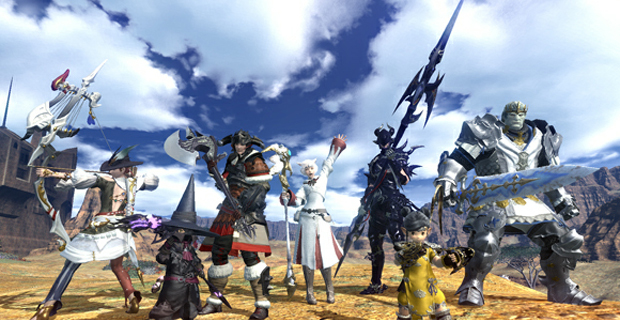 Final Fantasy XIV is going strong even with the subscription-only model, topping 1,500,000 registered users this week according to Famitsu. Of course, “registered user” is a murky term that may or may not apply to active players, but it’s still a figure worth noting. The reborn title also is in the midst of its All Saints’ Wake in-game holiday. Check out the website’s lore for the event, and then head in-game to speak to a member of one of the shifty traveling troupes to get a special quest during this spooky time of year. All Saints’ Wake will continue until November 1st, and our own Eliot will be talking about it in-depth in his column tomorrow. Why must they always post registered users?That doesn’t say how many of them bought the game, unless that’s what registered users is supposed to mean. For all we know, registered users could just be the people who created Square Enix accounts for FFXIV Gil.